Dealing with issues on death and aging is never easy, nor should it be. The truth of the matter is that there are a lot of decisions that have to be made in the last part of someone’s life, as well as right after their death. If you’ve been asked to handle any of these decisions, consider yourself very fortunate indeed. It’s a sign of trust that you would be appointed in charge of handling any of these points, especially the handling of someone’s after-death affairs. 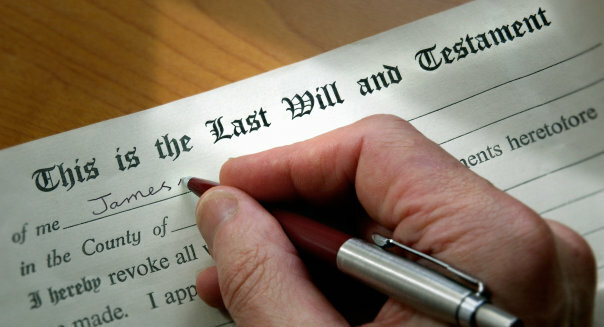 Executing a will is a tricky process that has to be handled very carefully. Failure to do it properly can cause problems for the estate, which in turn causes problems for the estate’s heirs. What does an executor do? In short, they handle all of the legal obligations of the estate on behalf of the deceased. While outsiders can be appointed by a court or by the will, most of the time the executor is someone closely related to the deceased in some way. This is usually a spouse or a child, but it can be distant relatives as well. It can take several months or even several years to fully settle an estate, depending on how complicated it is. The estate consists of all of the assets a person leaves behind, no matter the value. So some estates are extremely large, while others are quite small. Let’s go over each of the top tasks an executor must do. Think you have a tough time paying the bills now? Wait until you become the executor of an estate. You have to track down all of the bills and debts the estate owes before you can distribute any funds. This means that if someone died with a large amount of assets but they have debts to resolve, you have to be willing to resolve those debts before you can just proceed to the distribution stage. Handling funeral arrangements and other after-death requests of the deceased will also be a strong priority. You may also have to navigate a family that isn’t really ready to face that a death has occurred. Be prepared to defend the wishes of the deceased as much as possible, because a death can really bring out some strong emotions.